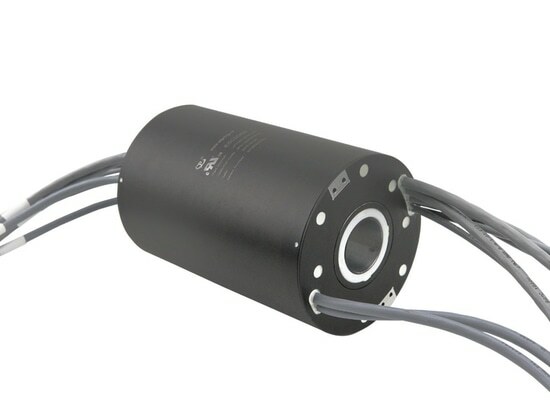 JINPAT High Temperature Thermocouple Slip Ring - Shenzhen, Guangdong, China - JINPAT Electronics Co., Ltd. 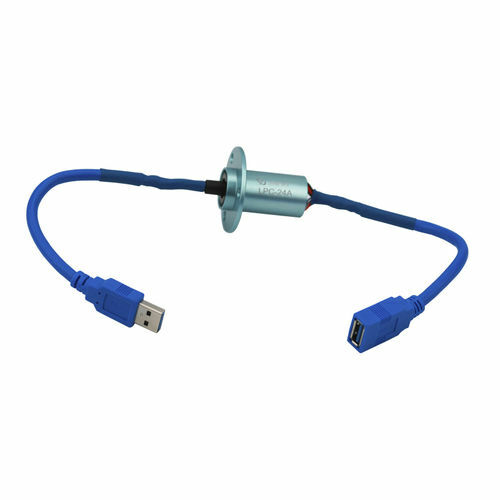 Stand: JINPAT Electronics Co., Ltd.
A thermocouple slip ring with 150℃ high working temperature is unveiled by JINPAT on August. 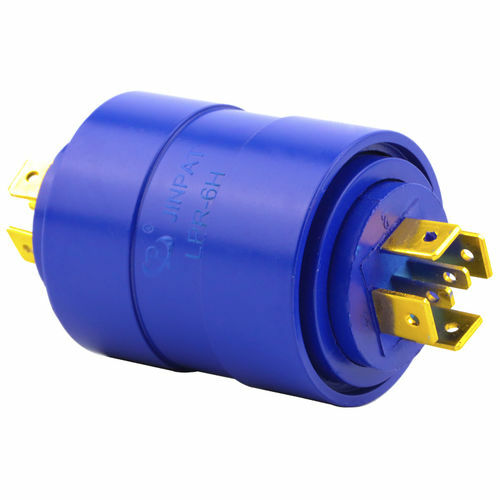 It is the first electrical slip ring in the domestic industry that adapts to a high working temperature up to 150℃. 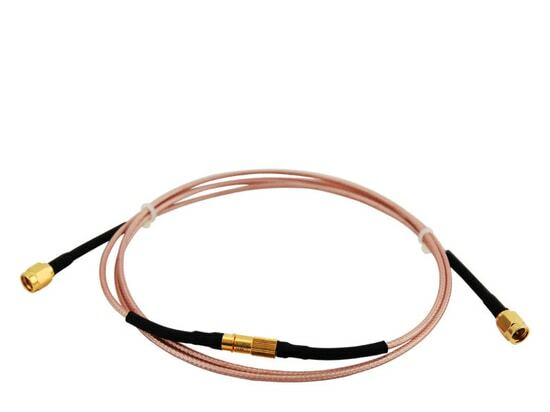 As for internal structure, rings for thermocouple signal transmission are completely segregated from those for power transmission. 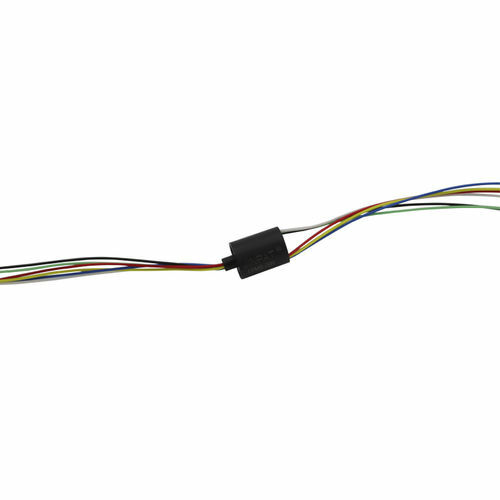 Also, temperature segregation handling is done in thermocouple signal passages. 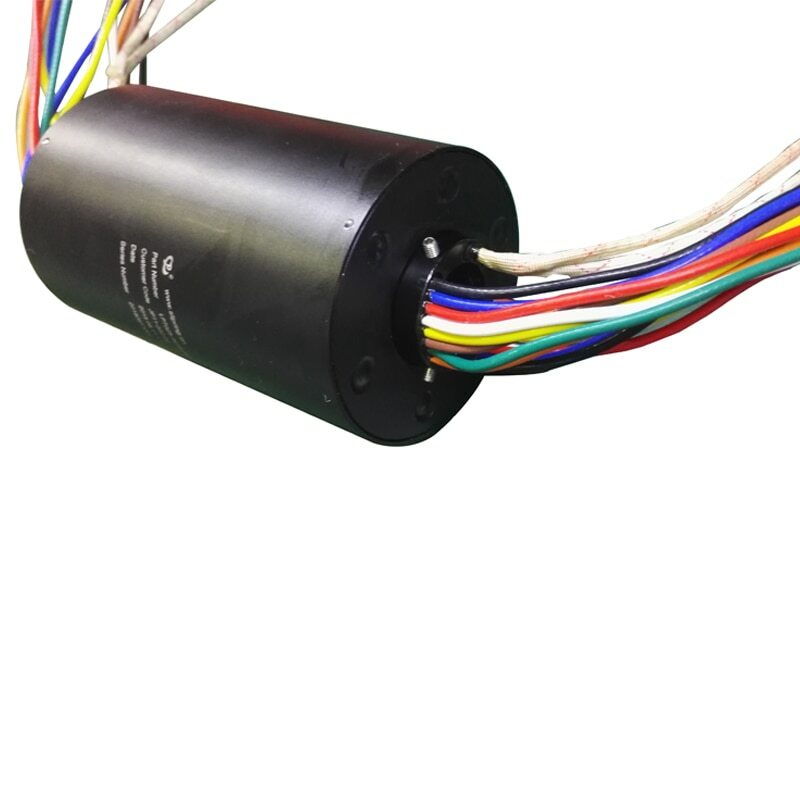 Taking into account the characteristics of friction mechanics, material science and electrical science, a reasonable design is made to guarantee a stable temperature in all contacts of the through bore slip ring. 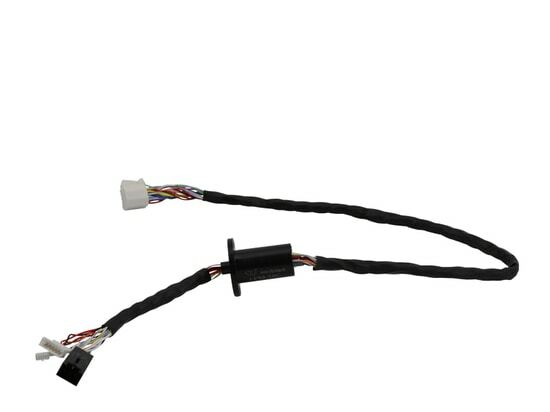 Through a minimal error control of different contacts, a reliable transmission in high temperature of 150℃ is feasible. Having gone through the tests of high temperature, it has been in the duration of the application of customers. 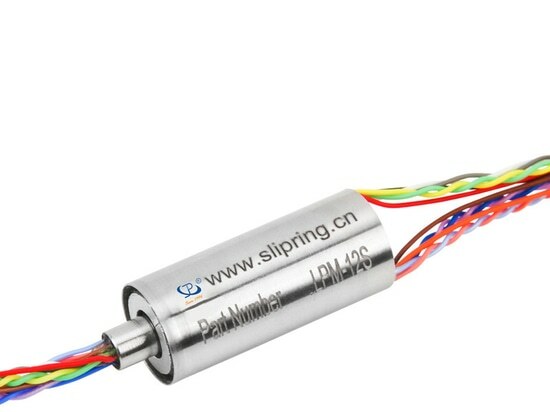 Today’s slip rings have to meet increasing demands with regard to efficiency and reliability. 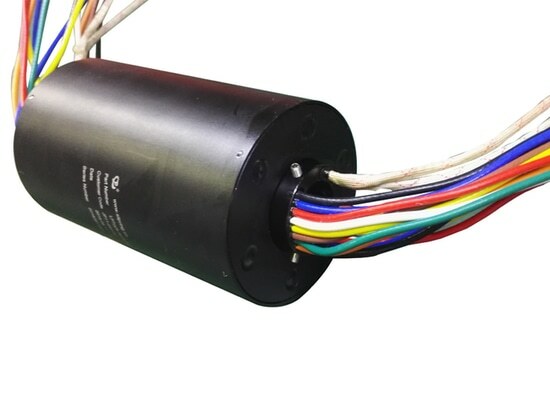 JINPAT slip rings are designed with consideration for user experiences from ease of installation, ease of maintenance and optimal product life. 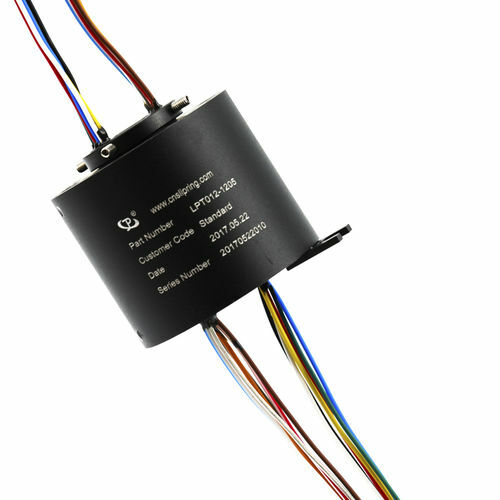 JINPAT LPCC-01B slip ring is used to transmit HF signal between stationary and rotating parts in a continuously rotary system.